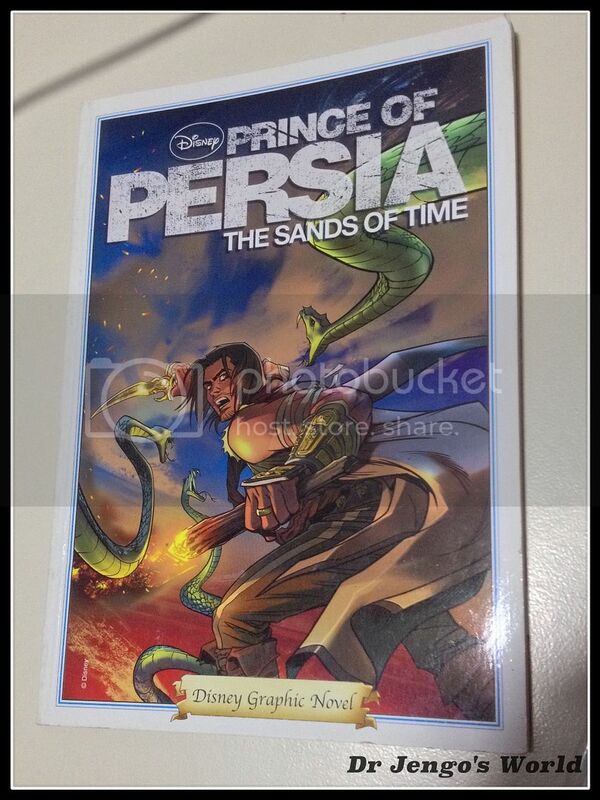 Dr Jengo's World: Free Comic Book Day 2015! Oh yea.. went for the FCBD 2015 a few weeks back! My first time attending it ever. Never knew our local comic stores do give out the free comic issues as well. As the Singaporean saying goes.. "Free, must take!" Thankfully, Leon was also interested in getting some free comics. So, I had some company as I didn't know how this works. And of course, with his wide comic book knowledge, it was great company to have! Leon was a member at Invasion! Toys & Collectibles but they were only opening later. I had to pick up some of my orders at Absolute Comics, so we decided to head there first. Free comics were great no matter what they were, but I was there for 1 reason.. 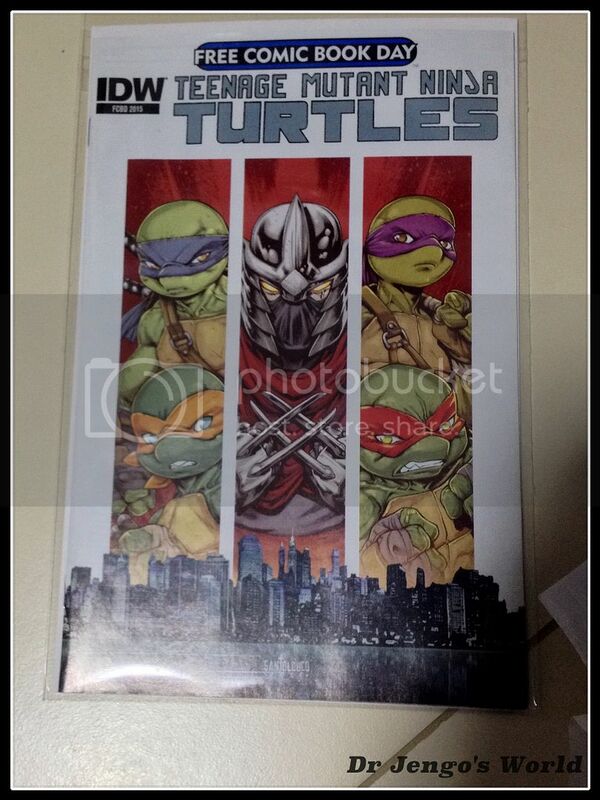 The TMNT issue. Apparently, Absolute Comics didn't bring it in. 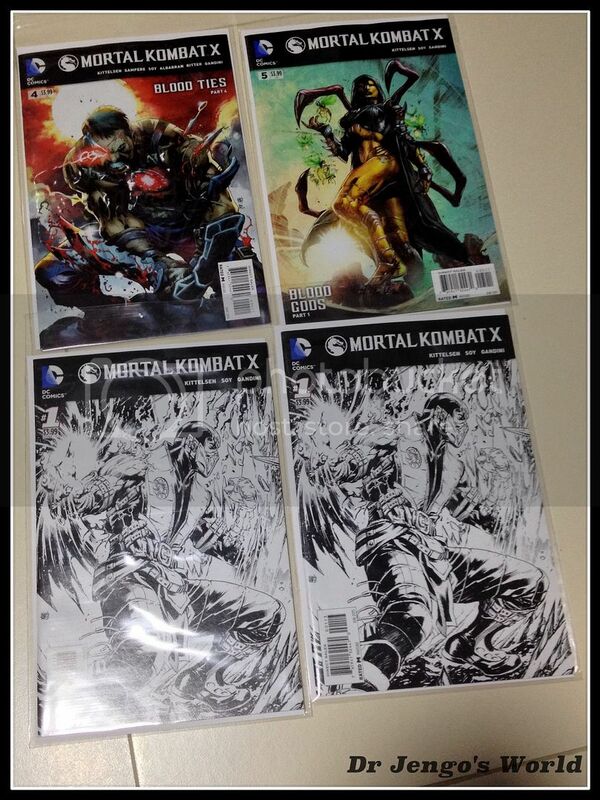 So we grabbed a few others & collected my MKX comics..
Issues 4, 5 and the Issue 1 Subzero Black & White cover variant. Great artwork.. That D'Vorah cover! Next stop.. Invasion! Toys & Collectibles.. Again, not a very long queue, so we should be safe I thought.. But by the time, we reached the station, all the TMNT ones were taken already.. Damn! 1 sad, lonely piece waiting for me. Had to get it! Looks like the local stores were giving out some of their old stock away as a bonus! Good stuff! One last stop.. Atom Comics.. They were already open for a few hours already so didn't have much hope for that TMNT issue..
No queue at all when we reached.. Looks like bad news.. All probably grabbed by now.. Planned to read it on the way home, but I haven't been catching up on the issues and there seems to be a bit of spoilers.. So, gonna keep this aside till the time comes. Must say, all that running around paid off in the end. Big thanks to Leon who followed me around as well..
A Street Fighter comic, Marvel's Secret Wars which is all the rage now.. Wondering if I should start that..
Also Inhuman with Joe Mad doing the art I believe. Been wanting to check this out too..
Great stuff! Cant believe I never knew about this all these years. Gonna be back for more next year!